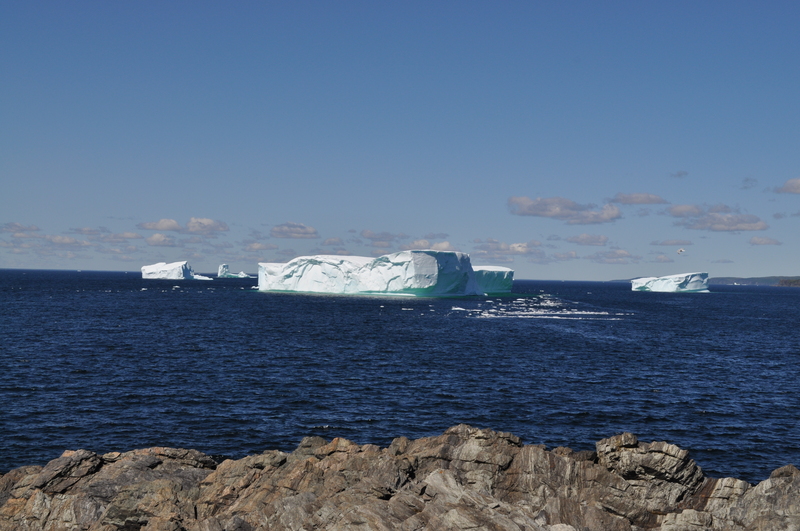 Icebergs surround the tip of the Great Northern Peninsula. They have been spotted in Conche and can be seen from Sailer Jack’s Lookout, St. Carol’s, St. Lunaire-Griqurt, L’Anse Aux Meadows, Englee, St. Anthony and Goose Cove. Today, there is an extremely large drawing card with towering ice mountains that could be spotted from the harbour. Here they are peeking out…. They were just breath-taking. 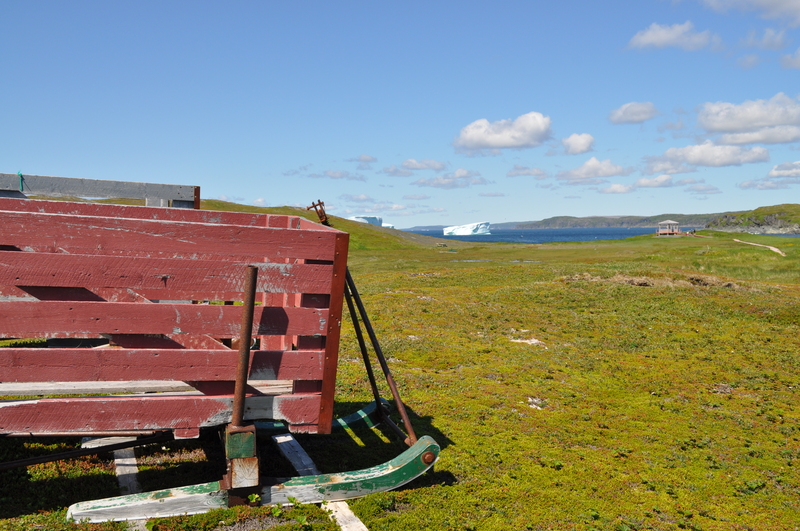 On my return from the Pumley Cove Trail, I opted to take one last sneak peek of the bergs by the wintertime sleds. There were so many wonderful photo opportunities that I’ve decided to post a second part and continue my Goose Cove Story. 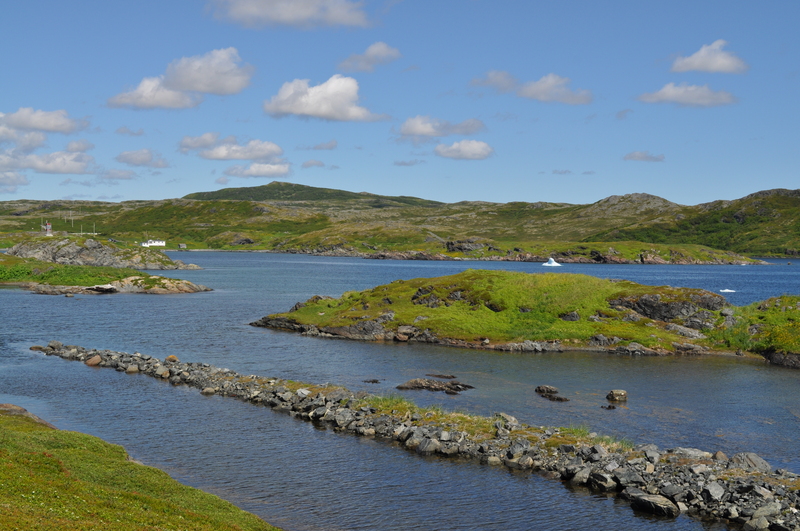 So hop in your car and get up to Goose Cove – before they are gone! Posted on July 23, 2011, in Art, Landscapes/Geography and tagged canada, englee, goose cove, Great Northern Peninsula, ice mountain, Iceberg, L'Anse aux Meadows, Newfoundland & Labrador, St. Anthony, St. Lunaire – Griquet, Travel and Tourism. Bookmark the permalink. 10 Comments. Thank you for sharing your part of the world Christopher. 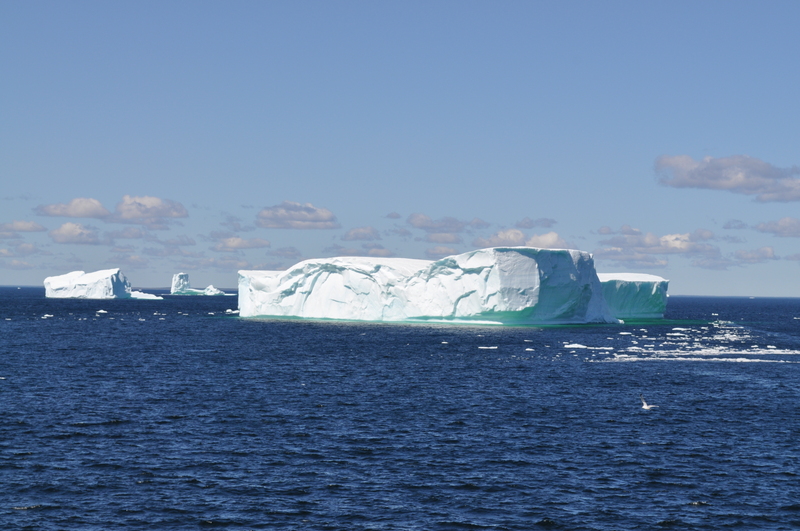 We are coming to visit and will be driving up the Northern Peninsula the first week of August, I am keeping my fingers crossed that we still might spot an iceberg or two. This will be my second visit and I am very excited to be there again! Thank you for taking the time to leave a comment. I am fairly confident to say that you will see an iceberg on the tip of the Great Northern Peninsula during the upcoming week. 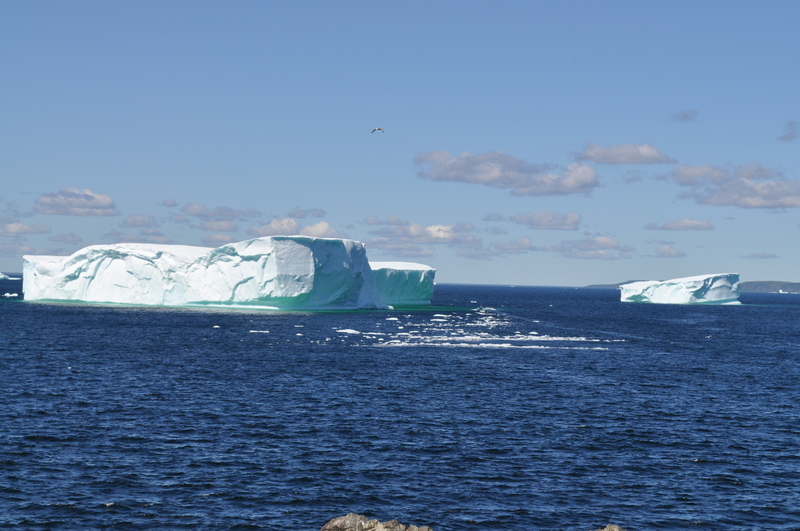 The icebergs are drawing lots of attention. It is certainly the biggest we have seen in a long time! Happy to hear you are re-visiting. I was there from July 12 to July 28. 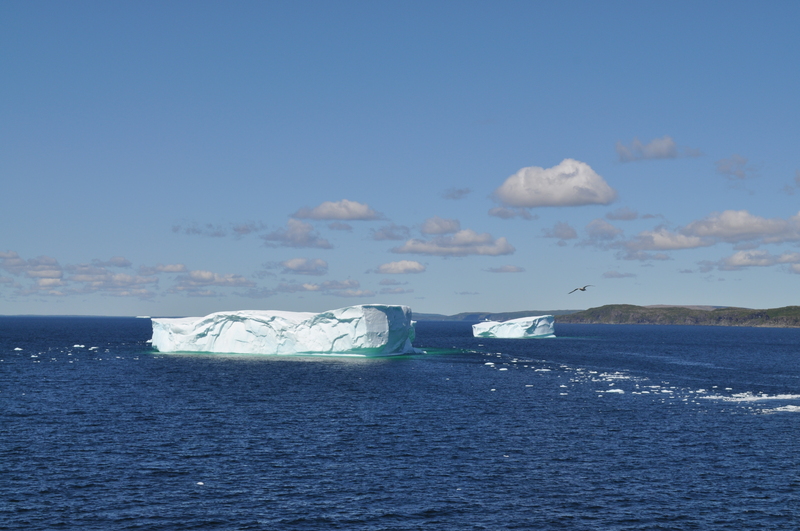 First time in Newfoundland and first time seeing icebergs. 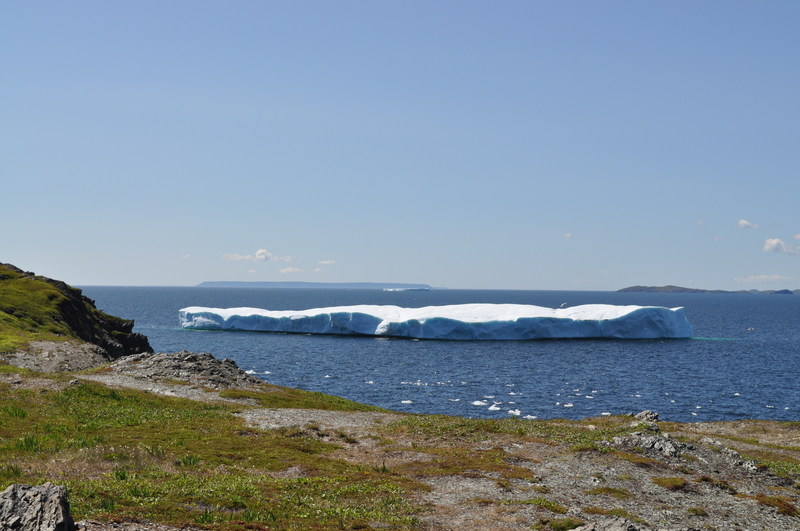 Bad luck with the weather early on, but the last few days in the North made up for it – really fortunate to see these big icebergs in late July. I was standing at the end of the cape on the other side of the harbour at 07:00 on July 26 watching these things completely alone. Seals and whales amoung them too. Surreal.